Stella & Chewy’s was named for the pets of the founder of this company, Marie Moody. Stella & Chewy’s supports several pet shelters, including 8 in New York, one in Maryland and 1 in Los Angeles. Stella & Chewy’s promotes raw meat and wholesome, organic foods. 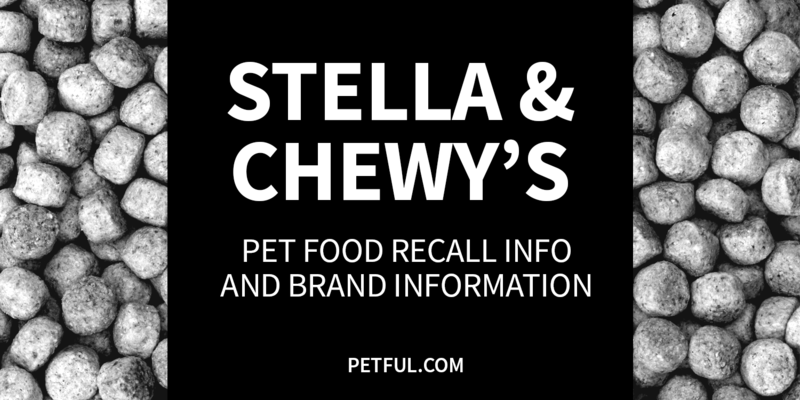 Company: Stella & Chewy’s Inc.
Has Stella & Chewy’s Ever Been Recalled? Yes. In both July and December 2015 there were limited voluntary recalls of some dog food and cat food products because of the possibility of listeria contamination. Have You Had a Problem With Stella & Chewy’s?